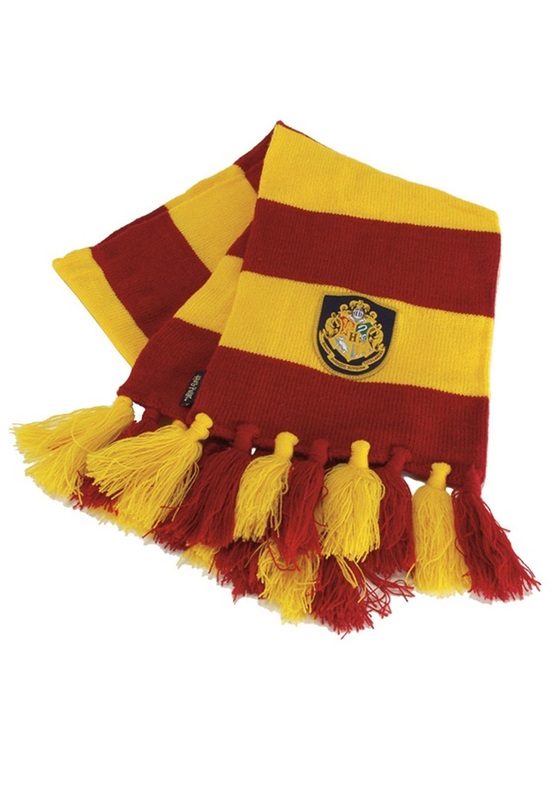 The combination of red and yellow is a bright one that pops out. 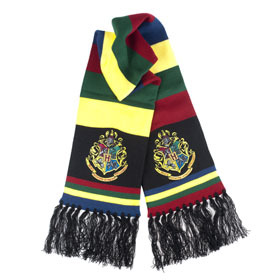 With dark colored coats, such scarves go well. 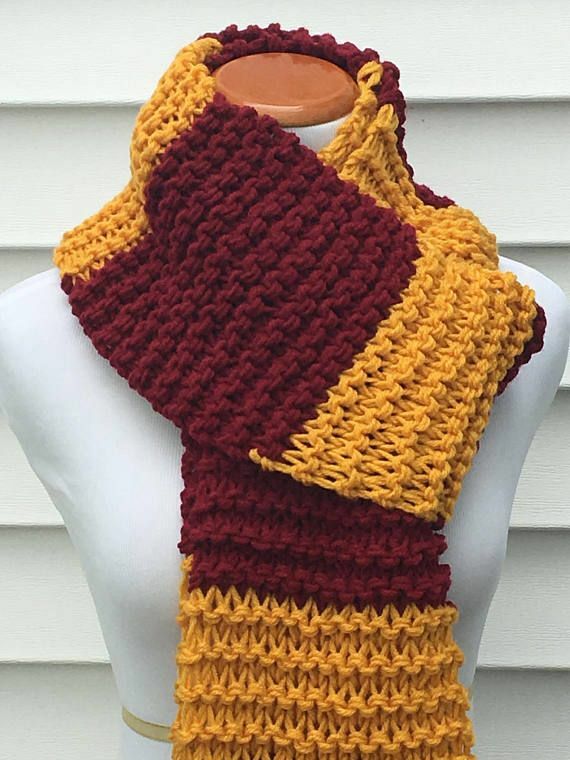 If you want to have a striking and stunning appearance in scarves, then make sure to have one with a combination of red and yellow. 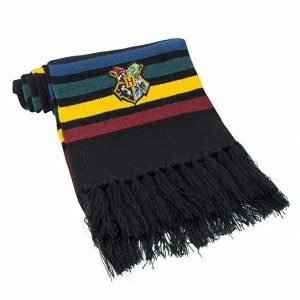 Such scarves are soft and comfortable. 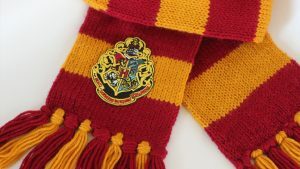 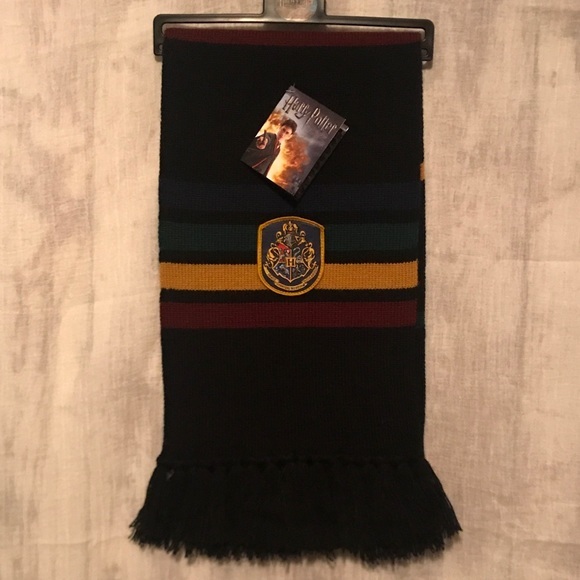 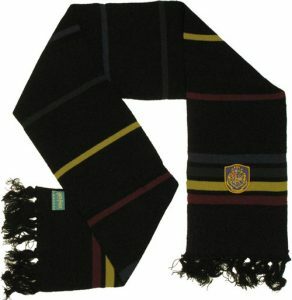 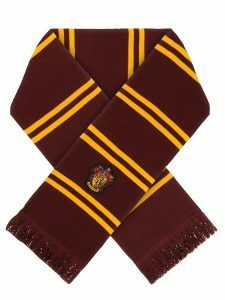 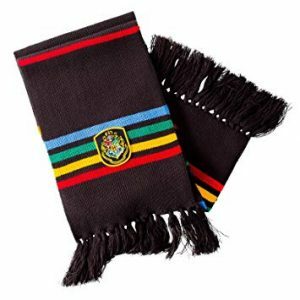 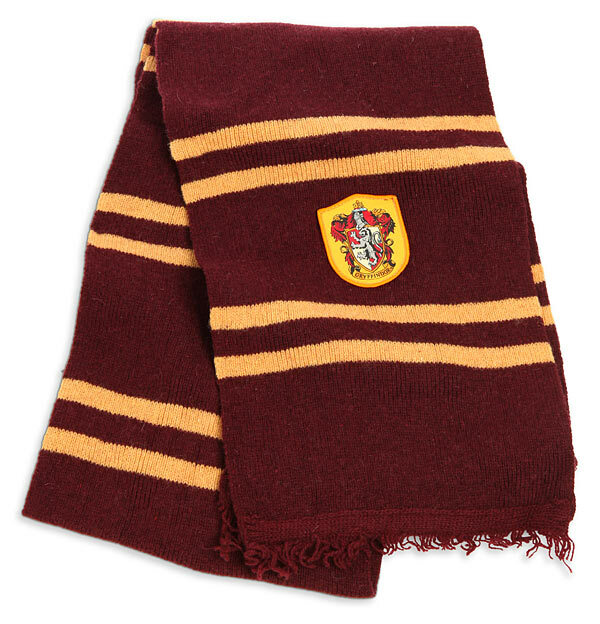 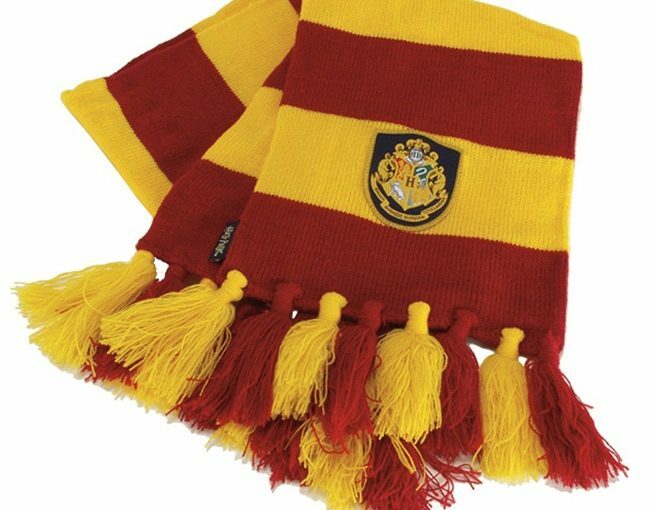 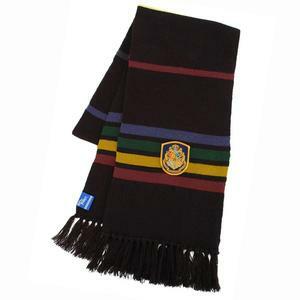 A black Hogwarts scarf is what young boys and girls need, especially if they are fans of the popular Harry Potter series. 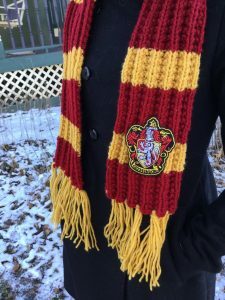 The multi-colored straps on the scarves make a nice contrast. 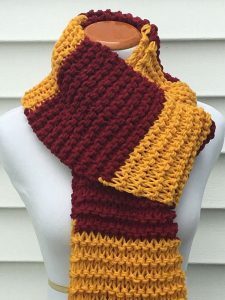 While using an open-end scarf, the main advantage that you are blessed with is the possibility of trying out various styles. For a cosplay to usual get together, such black scarves are always a good option.